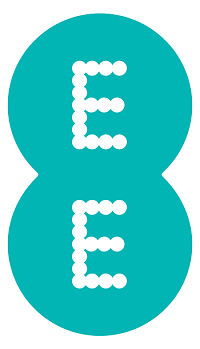 We are partnered with EE the UK’s fastest and largest 4G network to provide mobile communication and data solutions for businesses small and large. Our strategic partnership truly allows us to challenge any mobile deal and compete with any contract inception or renewal. Our partnership with the UK’s most powerful network and leading device manufacturers means we can provide you with a tailored solution for your business at the best prices! Why us for business mobiles? 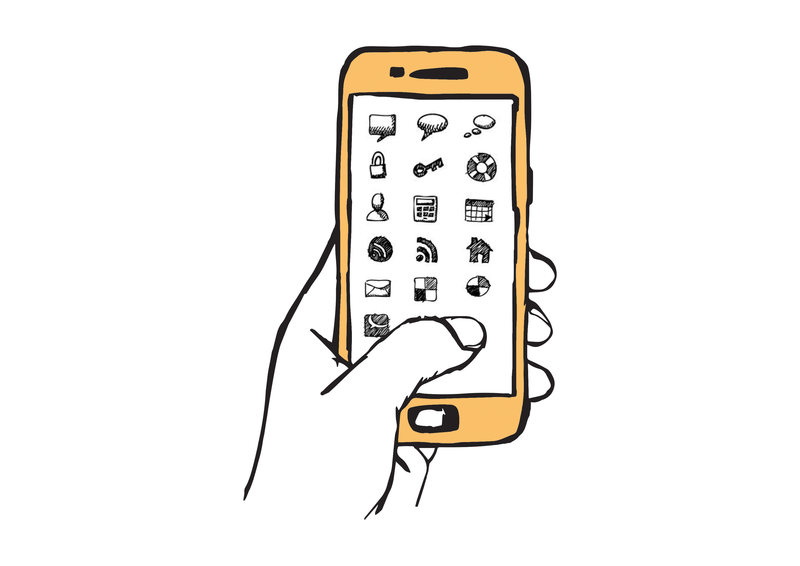 The addition of mobiles allows us to be an independent advisor and sole provider for all of your computing and communication requirements from day to day IT Support, telecoms, broadband and now your mobiles, data plans or tablets. We completely manage your account with the network so you don’t have to, simply pick the phone up and speak with us in seconds instead of minutes! MDM allows us to centrally manage your fleet of devices, with options to roll out settings, install apps and restrict access to settings or features of the device.